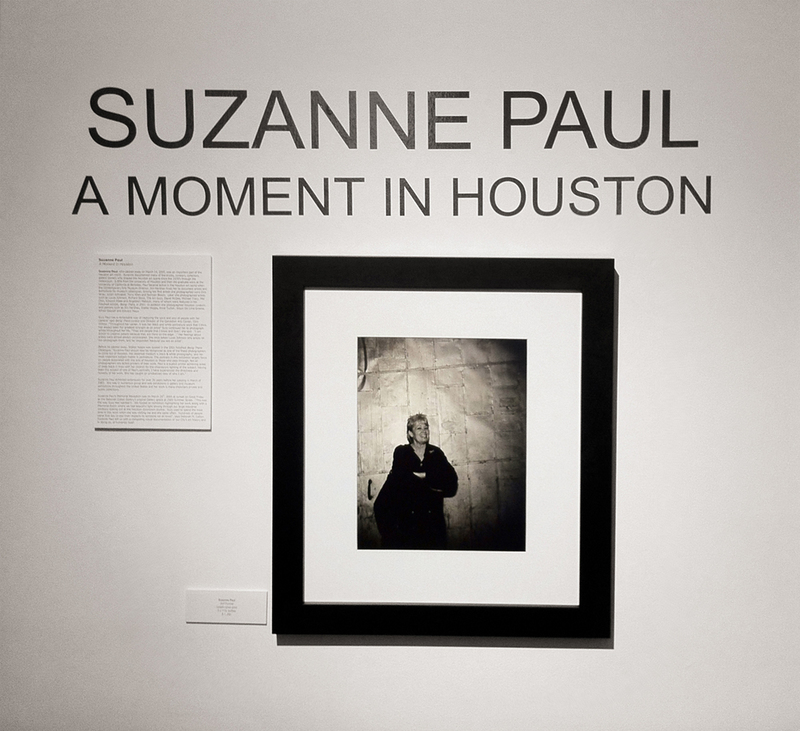 The late Walter Hopps [legendary Founding Director of the Menil Collection, Houston, Texas] stated, "Suzanne Paul should be recognized as one of the finest photographers to come out of Houston. 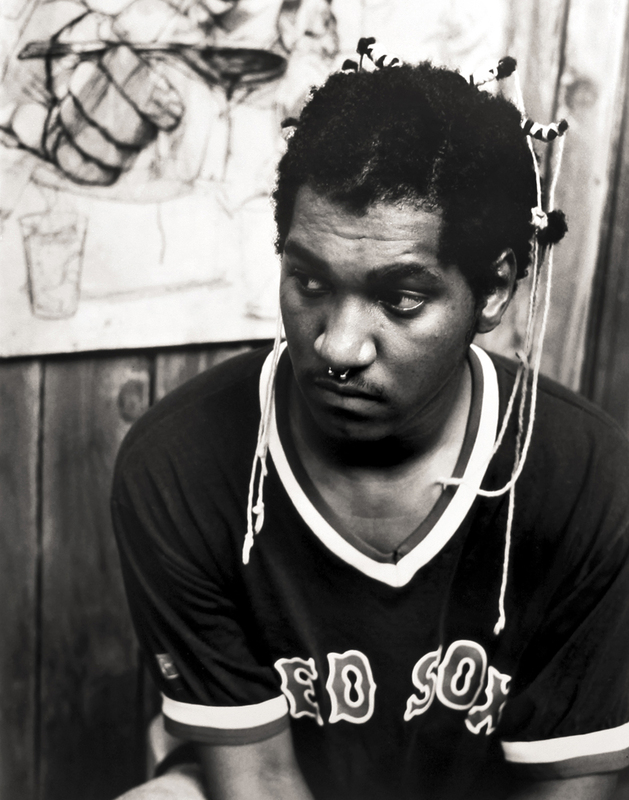 Her essential medium is black and white photography, and her most important subject matter is portraiture. Not all photographers are skilled printers of their work. 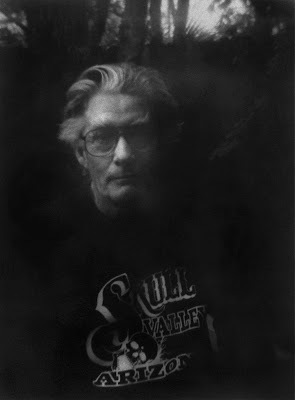 Paul is a superb printer achieving areas of deep black in line with her instinct for the chiaroscuro lighting of the subject. Having been the subject of one of Paul's portraits, I have experienced the directness and honesty of her work. She has caught an unidealized view of who I am." The late Suzanne deYoung Paul (b. 1945 - d. 2005), a pioneer female photographer in Houston, was best known for her intuitive portraits of the art world. Being the first female photographer to have a solo exhibition at the Contemporary Arts Museum Houston, and many other prestigious exhibitions including The Fort Worth Art Museum, Galveston Arts Center, private galleries and museums, Paul became known for her portraits of such well known artists as Julian Schnabel, Mel Chin, Andy Warhol and playwright Edward Albee. 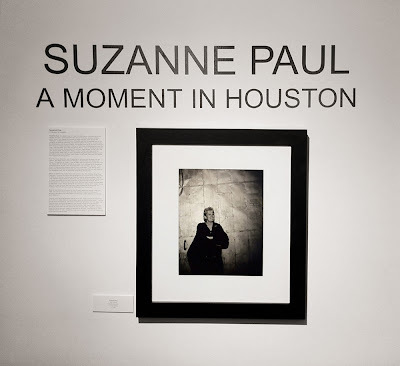 In addition she photographed Houston curators and patrons such as Walter Hopps, Anne Wilkes Tucker, Jim Harithas, Alison De Lima Greene, Alfred Glassell and Edward Mayo. 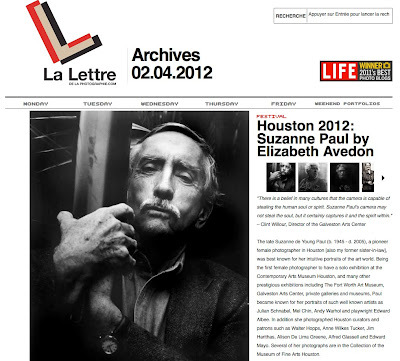 Several of her photographs are in the Collection of the Museum of Fine Arts Houston. Powerful portraits filled with humanity. Honest and direct. No artifice. Wow I remember this, Suzy would come over every day and take a picture and talk about all the artist that left Houston and the ones that stayed, she was a sweet Lady !! I was trying to guess what year it was - 1997-98 - a great year, I was racing cars, and painting!! These are some of the best portraits I've seen in years. Bravo! We miss her too so much. The impressions she made on us as a human being were just as awesome as her art. 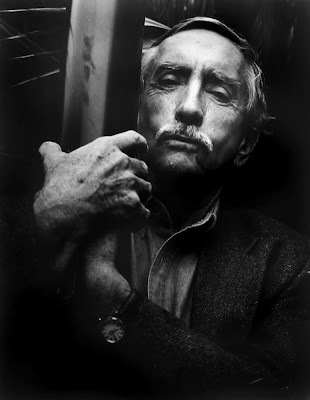 Compelling image of Edward Albee. 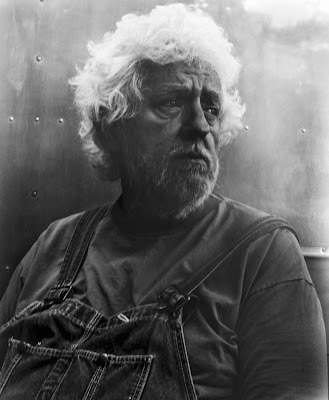 Each portrait is a story in itself...I like that there is no distraction within the photographs.